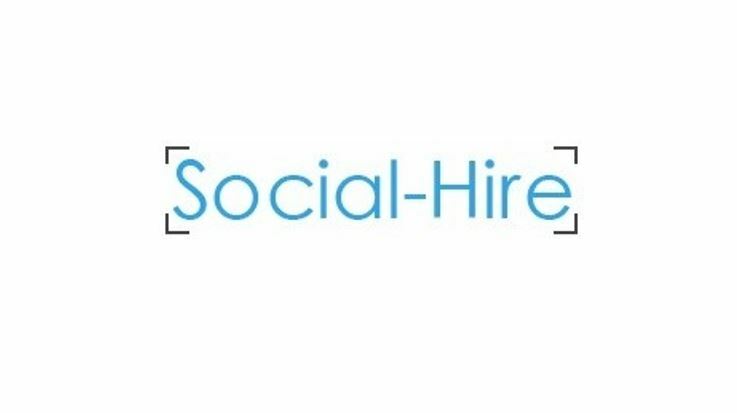 Social Hire are proud sponsors of our Spring 2018 tour. Social Hire helps small businesses to generate sales leads and business results through social media marketing. We support Circus Starr because we’ve had first hand experience of a child battling cancer and seeing the rays of happiness that children’s charities like yours can bring into such children’s lives. If anyone is thinking of investing in their company’s social media presence, you’re very welcome to book in for a call via our book-a-call page.